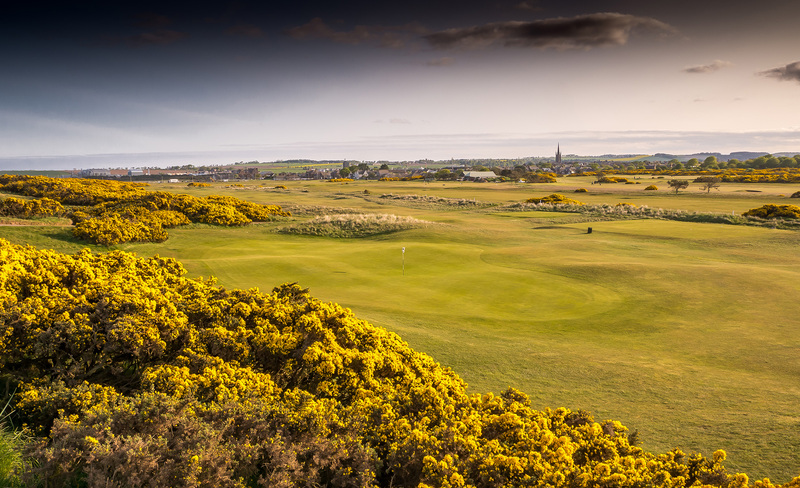 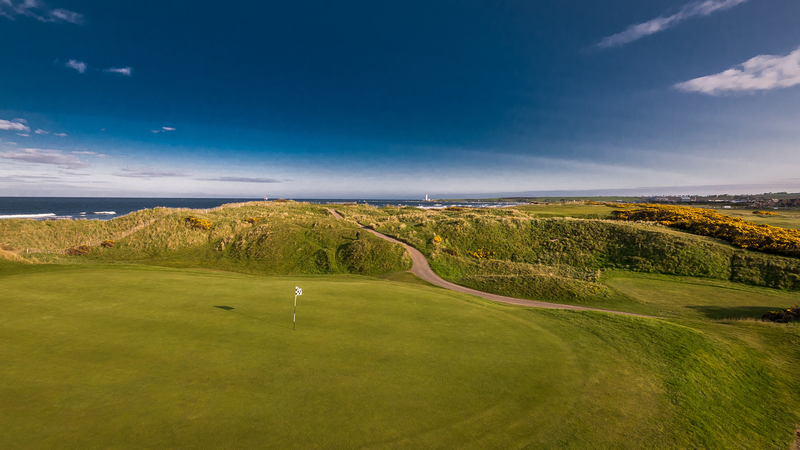 Hugging the coastline, a stunning Par 5 short in length but plenty to concern you here. 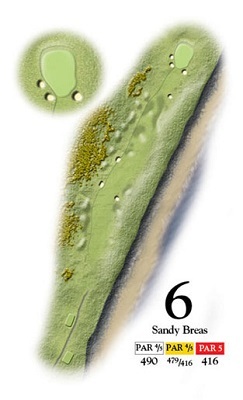 Three fairway bunkers must be avoided before the fairway gently moves slightly down towards the green. 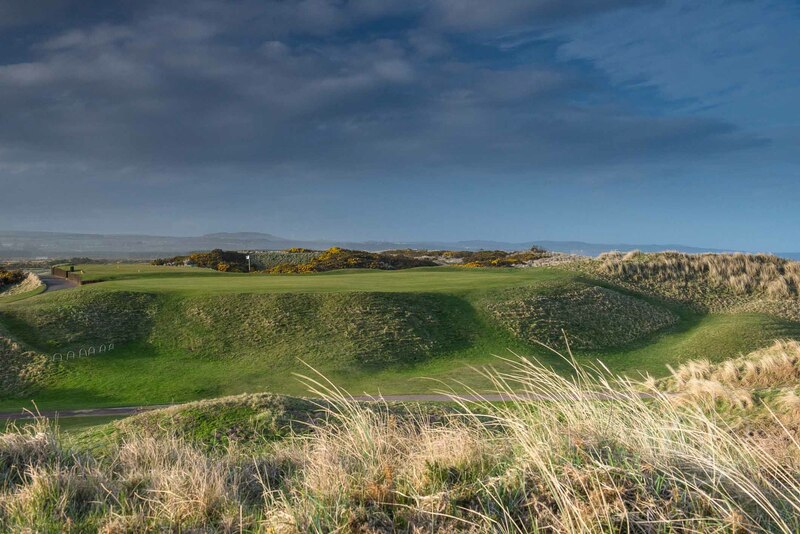 The high marram grasses on the dunes to your right protect you from the sea. 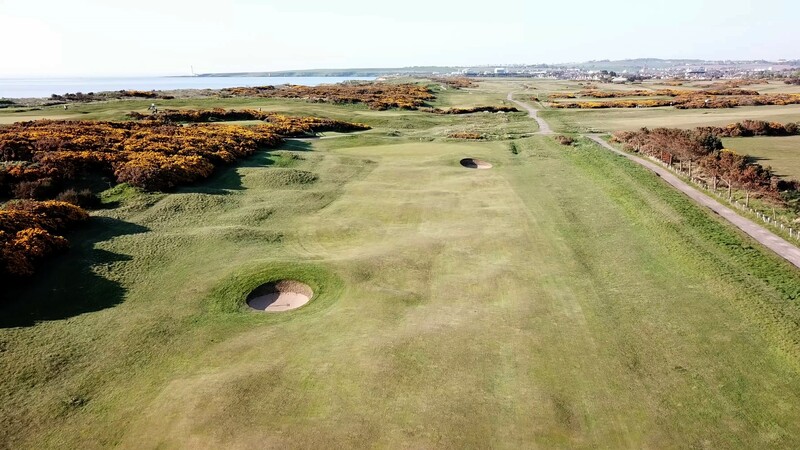 Your approach here then threads between four bunkers to a big green that slopes from back to front giving you a good chance to get close in three.